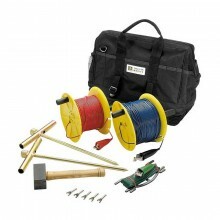 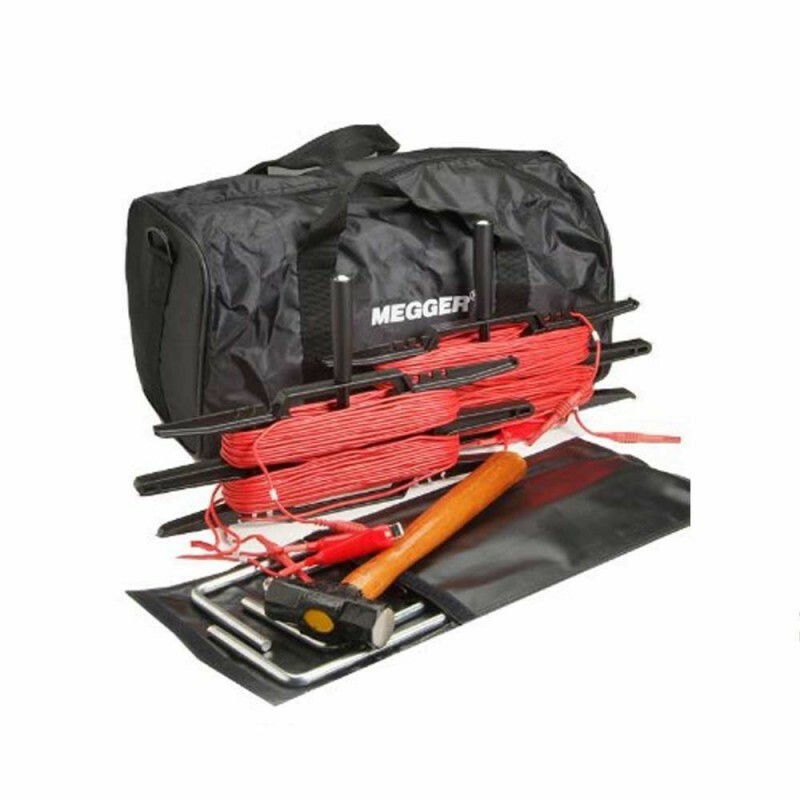 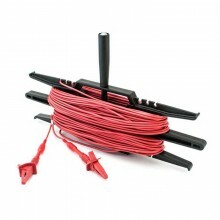 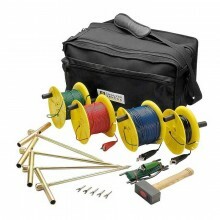 The Megger 6310-755 standard accessory kit set of accessories used in ground resistance testing. 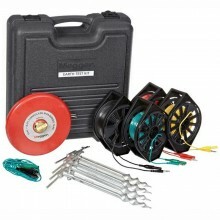 The Megger 6310-755 standard accessory kit set contains all the accessories used in ground resistance testing. 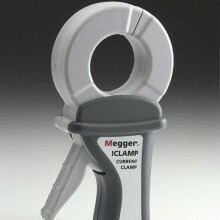 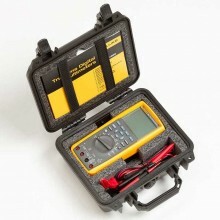 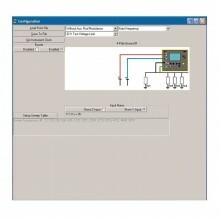 It can be used with a Megger DET3T or DET4T digital ground resistance tester (sold separately). 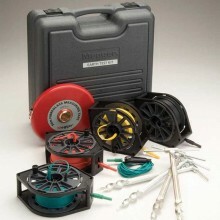 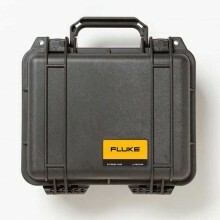 Standard kit of accessories for use in ground resistance testing. 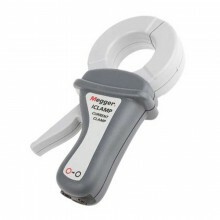 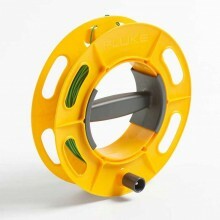 Works with the Megger ground resistance testers. 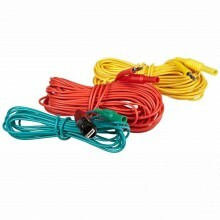 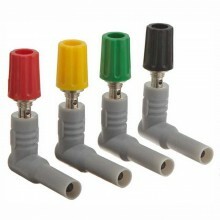 Four Test Leads With Clips (On Two Winders). 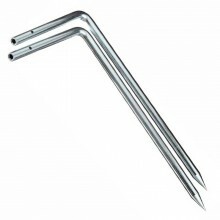 Four 12mm (1.5”) Galvanised L-shape Steel Spikes.